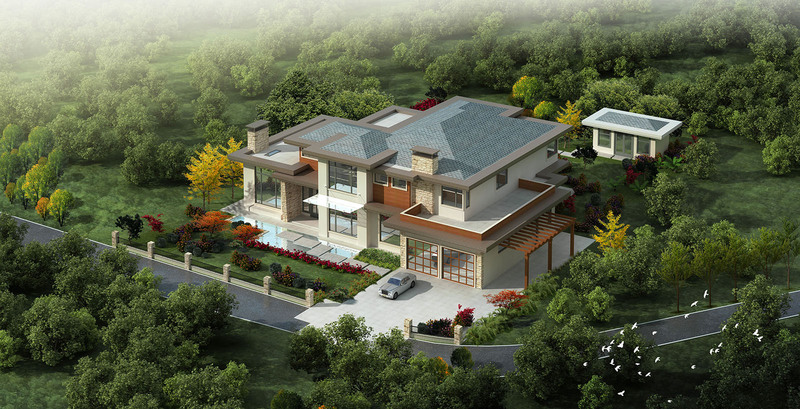 Scope of services: programming and space planning, interior design, construction documents, and project administration. »Liang Design Studio - with solid architectural backgroud, we provide design services for single family house, townhouse, laneway house, commercial space and also interior around Vancouver area. website was built and maintained by olim.